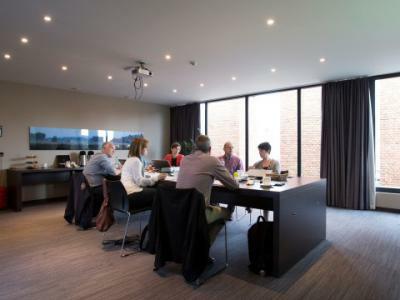 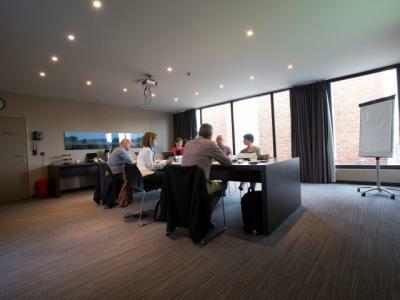 The Vis is our stylish meeting room, in the old fish smokehouse. 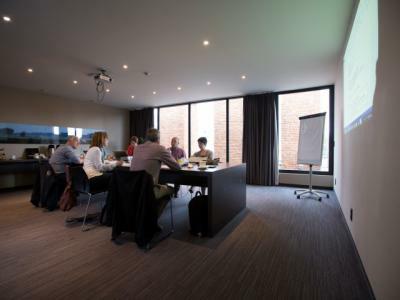 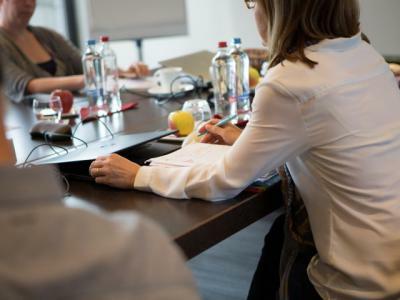 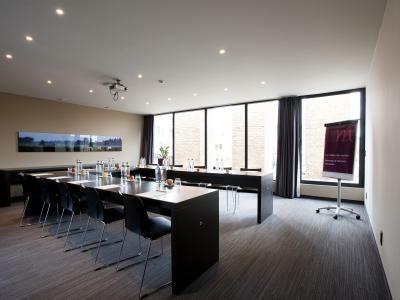 The meeting room is situated on the 3rd floor, with a magnificent view on Saint Rumbold's Tower and Lamot. 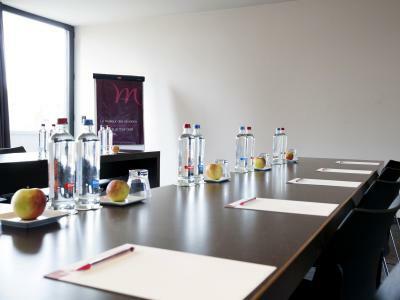 The room is 49m² and has a capacity of 18 persons. 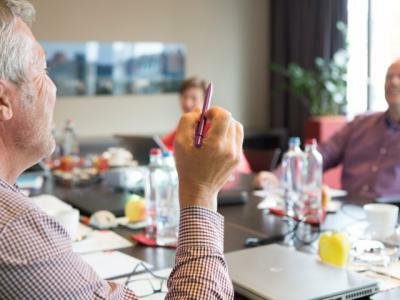 All nececary equipment to fulfill your professional needs are present: phone, flipcharts, beamer, good WIFI, writing material, etc.